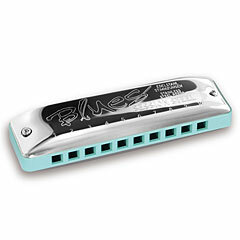 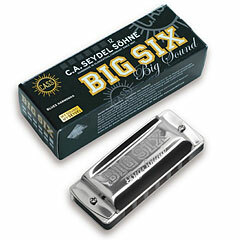 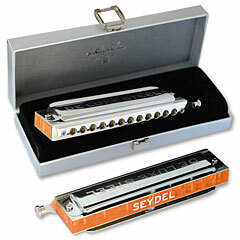 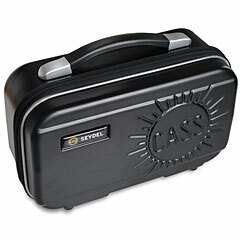 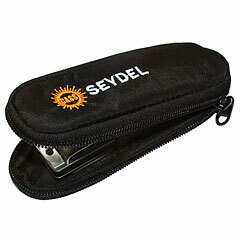 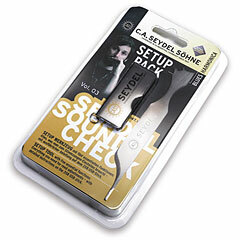 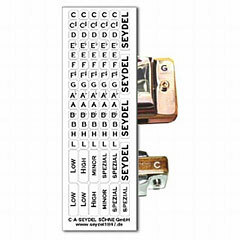 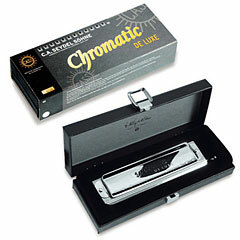 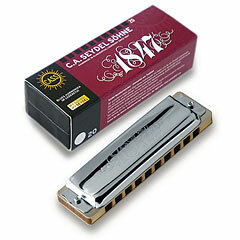 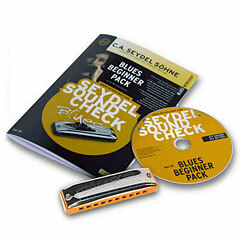 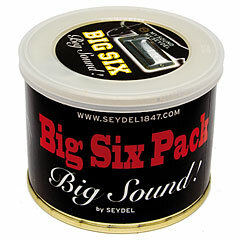 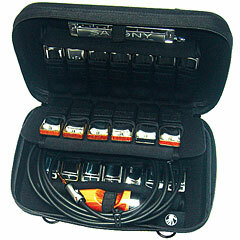 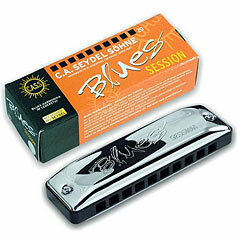 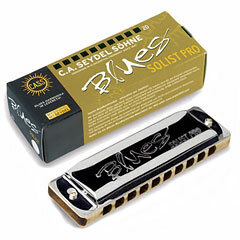 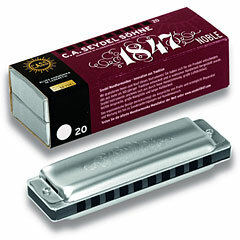 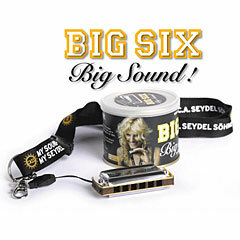 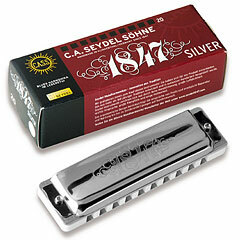 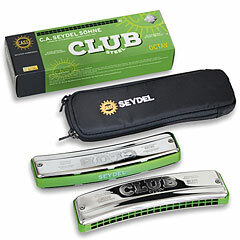 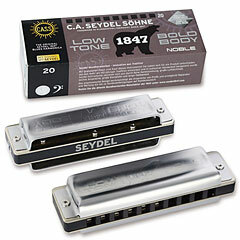 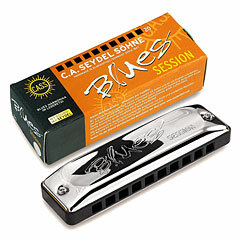 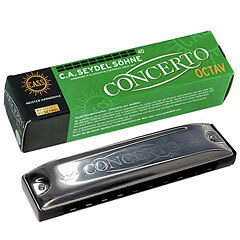 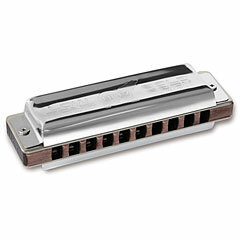 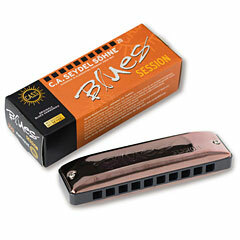 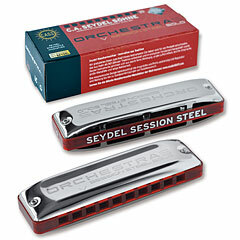 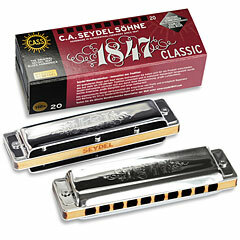 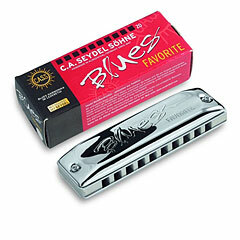 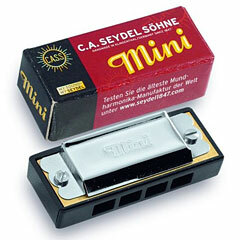 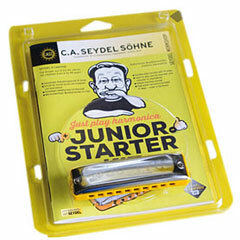 One of the oldest harmonica manufactures in the world brings movement into the world of harmonicas. 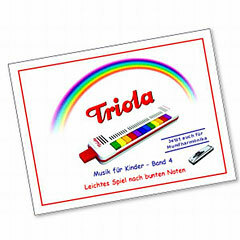 In 1847 the brothers Johann Christian Seydel and Christian August Seydel founded the company of the same name, which is still based in Klingenthal. 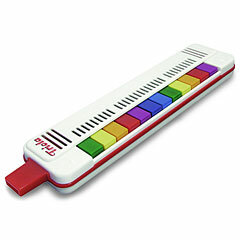 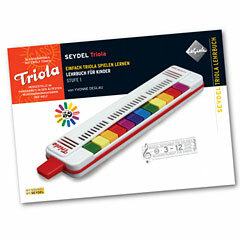 The region has long been known for its musical instrument production. In the Vogtland, besides harmonica, there are also accordions, guitars, violins and many other wood and brass instruments. 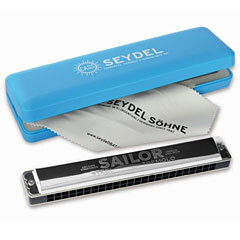 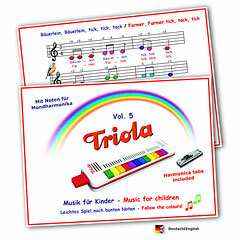 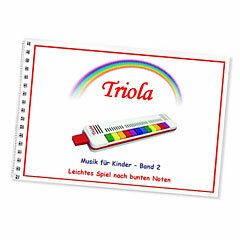 The quality of the instruments has reached a top level through years of in-house development work, with the participation of professional players, which has reached its provisional climax with the "premiere" of the first series-produced harmonica with stainless steel reeds on the occasion of the Music exhibition 2007 in Frankfurt. 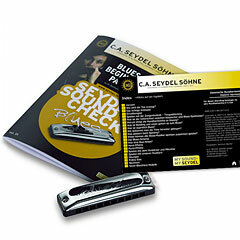 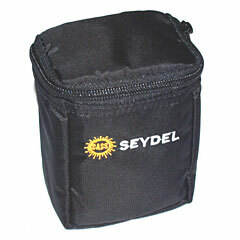 The company C. A. Seydel Söhne has many well-known brand ambassadors, include, among others, Frédéric Yonnet, Lazy Lester, Wolf Maahn, Chris Bauer, Jake Friel, Karl Cabbage, Dave Earl, Jason Rosenblatt, Jimi Lee, James Cotton and many others.